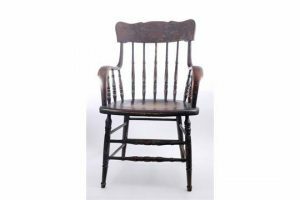 Padraig Pearse chair from St. Enda’s School sold for 7,800 at hammer. 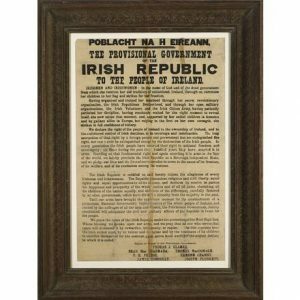 1916 (24 APRIL) THE PROCLAMATION OF THE IRISH REPUBLIC. AN ORIGINAL EXAMPLE OF THIS HISTORIC DOCUMENT. UPDATE: THIS WAS SOLD IN ADVANCE OF THE AUCTION FOR 100,000. One of only two known original copies of the Irish Proclamation in private hands signed by the printer Christoper Brady comes up at the annual James Adam History sale in Dublin on April 26. 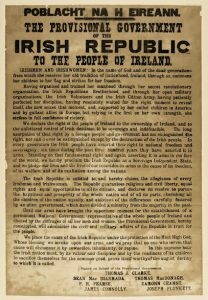 The most important document in modern Irish History was printed in Dublin on April 23, 1916 by Christopher Brady, Michael Molloy and Liam O’Brien for the Provisional Government of the Irish Republic. A print run of 2,500 copies was planned. It seems unlikely that more than 100 were printed. It was printed on an old Wharfdale Double-Crown, printing machine and the rollers the rollers failed to maintain an even pressure. 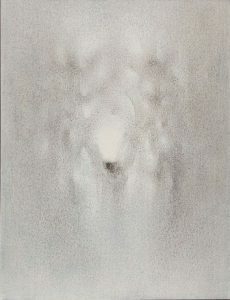 The work was difficult and the paper quality was poor with the result that nearly all copies show some smudging. 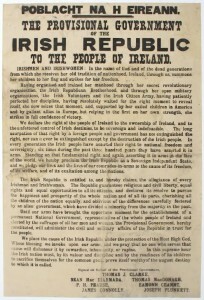 Printed at Liberty Hall on Easter Sunday, 1916 it was read from the steps of the General Post Office, O’Connell St., Dublin on Easter Monday morning by Padraig Pearse, thus heralding The Rising and the advance of Ireland towards self-determination. This copy is estimated at 150,000-250,000. 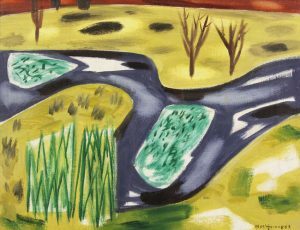 The catalogue for the sale, which is online, lists 268 lots. 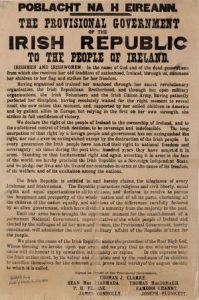 A copy of the Irish Proclamation comes up at Sotheby’s sale of English Literature, History, Childrens’ Books and Illustrations in London on July 12. When purchased in 1996 it was mounted on early stiff card. 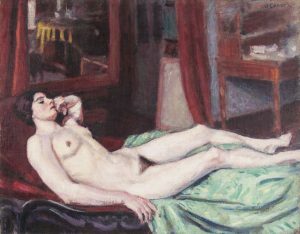 It was professionally repaired at the Williamstown Art Conservation Centre in Massachusetts and afterwards preserved in a clamshell box. The restoration saw the copy removed from its previous mount, washed, archival backed, newly remounted on thin Japanese paper and encapsulated. It is estimated at £100,000-150,000. This is one of a small number of copies printed at Liberty Hall on Easter Sunday 1916, marking the beginning of the Easter Rising. Three men, printer Christopher Brady and two compositors, Michael Molloy and Liam O’Brien handled the printing. The Rising led eventually to the foundation of the Irish Free State and later Irish Republic. 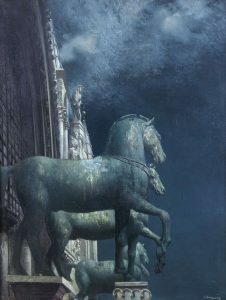 Less than 50 copies of the original are thought to have survived. This original copy of the Proclamation sold for a hammer price of 185,000 at Whyte’s today. An original copy of the Irish Proclamation sold for 185,000 at Whye’s sale of History and Literature in Dublin this afternoon. 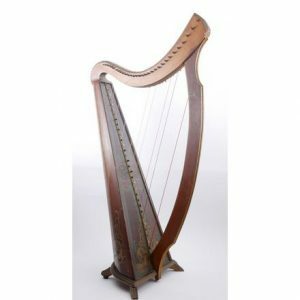 It was a busy auction that exhibited a huge appetite for memorabilia and collectibles in this centenary year of the Irish Rising. A bottle of 100 year old whiskey, which Whyte’s believe to be the oldest bottle of Irish whiskey ever offered at auction, sold for a hammer price of 15,000. Eamon de Valera’s 1917 prison autograph book from Dartmoor sold for 5,400 and a collection of memorial posters of leaders of The Rising sold for 4,800 at hammer. Seven examples of 1966 50th anniversary silver ten shilling coins made 2,000 and 1916 Rising medals awarded to husband and wife James and Margaret Joyce sold for a hammer price of 6,800. Three unpublished photographs of Roger Casement on board a German submarine bound for Ireland sold for 4,200. Many lots exceeded their top estimate. 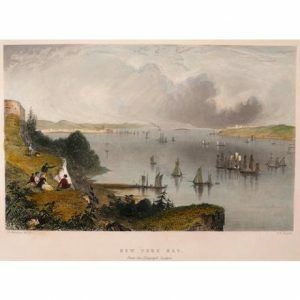 The sale grossed 570,000 and was 82 per cent sold. 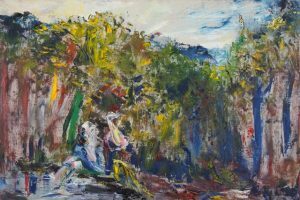 (See post on antiquesandartireland.com for March 4, 2016). 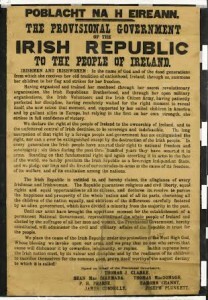 A copy of the Proclamation of Independence of the Irish Republic sold for £305,000 at Sotheby’s sale of English Literature, History, Children’s Books and Illustrations in London. It had been estimated at £80,000-120,000. It is one of a small number of surviving copies printed at Liberty Hall, Dublin on Easter Sunday, 1916. This marked the beginning of the Easter Rising and inaugurated modern Ireland. About 1,000 were printed and most of these were destroyed in the storming of Liberty Hall. It is thought that less than 50 survive. The text of this document was read from the steps of the General Post Office, Sackville (now O’Connell) Street, Dublin, on Easter Monday, April 24, 1916, by Pádraig Pearse, who, with Thomas J. Clarke, Seán Mac Diarmada, Thomas MacDonagh, Eamonn Ceannt, James Connolly and Joseph Plunkett were the signatories of the Proclamation.